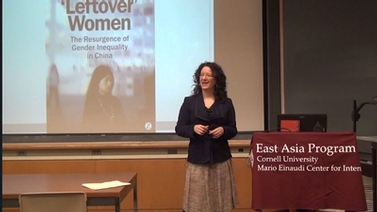 Aminda Smith, Professor of History at Michigan State University, investigates the methods of thought reform used on foreign POWs and disadvantaged groups in China during the Cold War era. 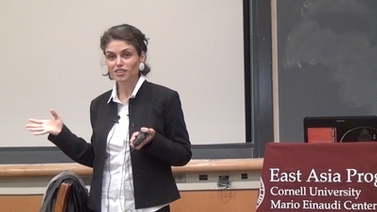 She details how its facilitators and targets contributed to an emerging ideology on brainwashing. 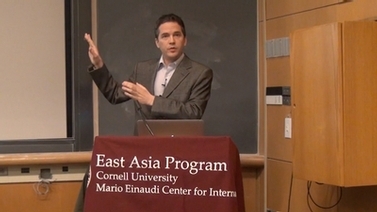 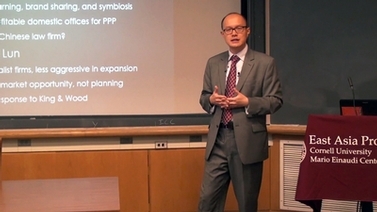 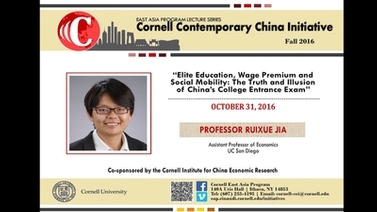 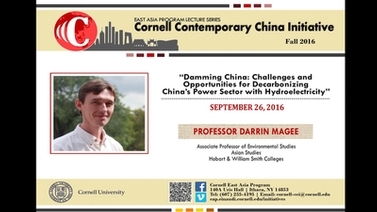 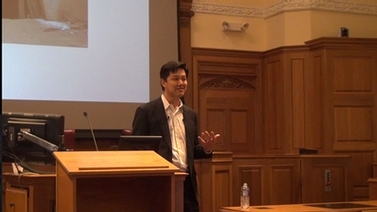 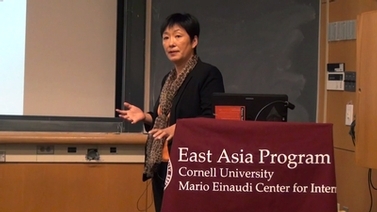 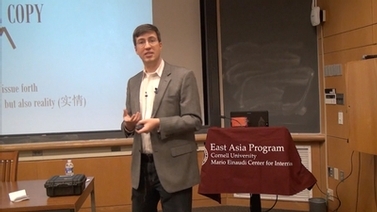 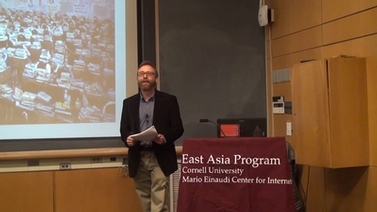 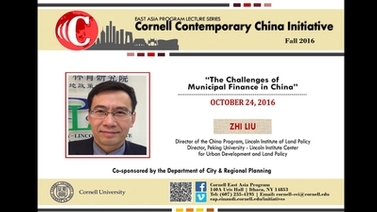 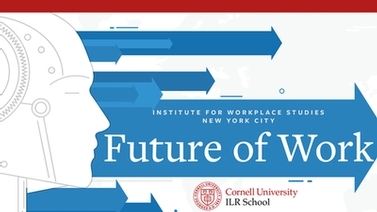 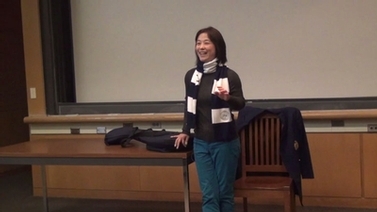 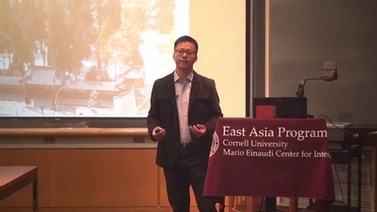 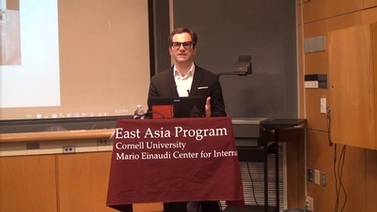 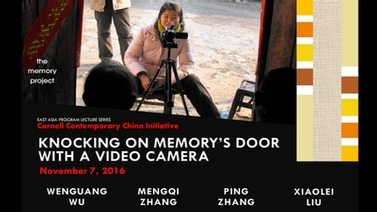 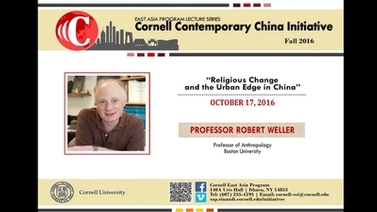 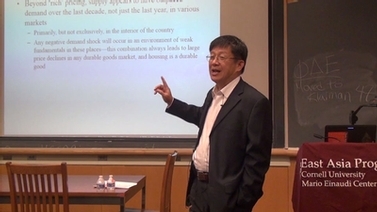 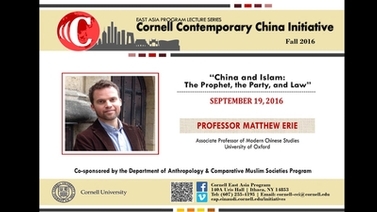 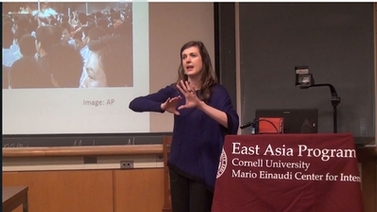 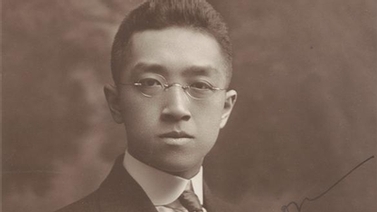 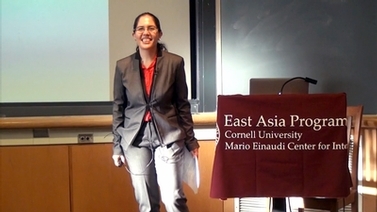 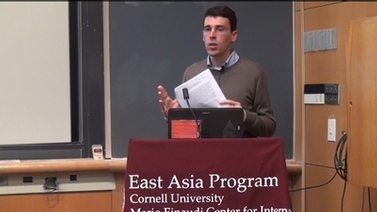 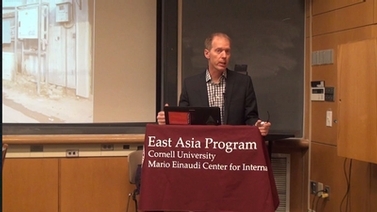 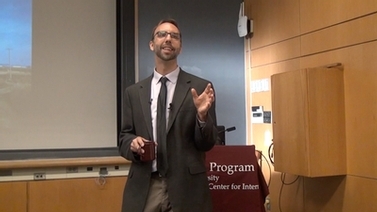 Recorded Nov. 9, 2015 as part of East Asia Program’s Cornell Contemporary China Initiative (CCCI) Lecture Series.